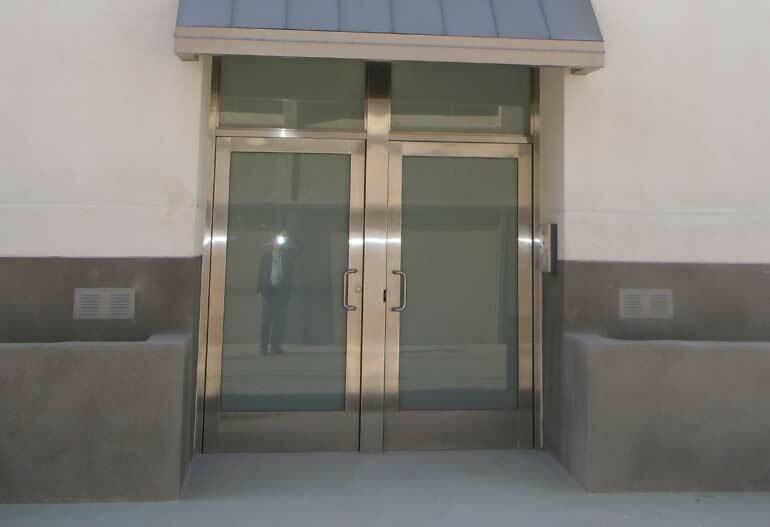 Building owners, property managers and contractors have been relying on Tri City Glass to keep their building entrances attractive and secure glass doors that provide rugged durability and modern design for almost four decades. Commercial glass doors include entry ways, security doors, exit doors, sliding doors as well as office interior glass doors. Tri City Glass works on new construction projects, retrofits, change outs and also performs repairs for glass doors, sealants and hardware. We give an array of options on materials from door frames (aluminum, steel, & wood) and hardware, to every type of glass imaginable. Our team of trained experts will efficiently take your request from the design stage all the way through to a perfect installation. We believe that our company’s future growth is based completely on our customers’ satisfaction and that means staying ahead of the curve on current trends and technologies. We are consistently adding new door models to our lineup, so that we will always have the right solution for your project.